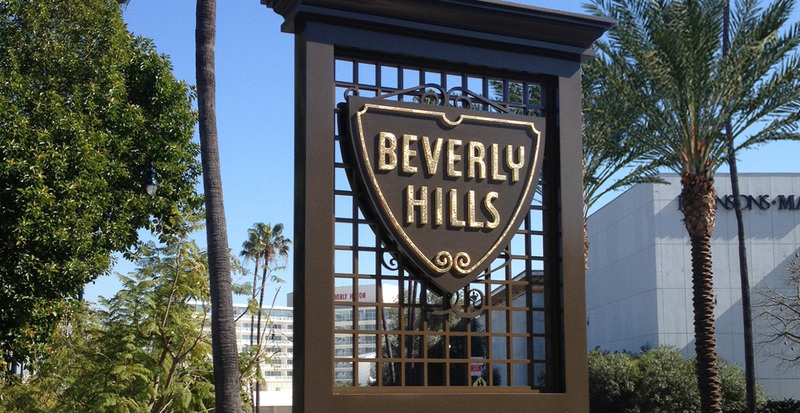 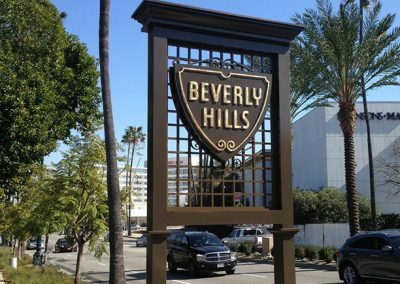 Gruen Associates is the lead designer/landscape architect as part of an overall Gateway Concept Plan that encompasses four different sites in the City of Beverly Hills. 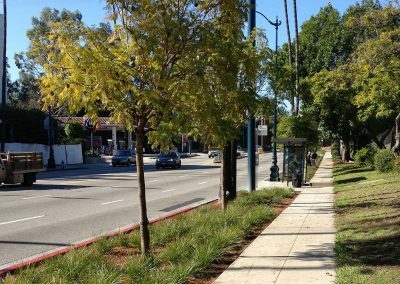 The program consists of streetscape enhancements including drought-tolerant planting, widened parkways, lighting and gateway signage that will mark these significant gateways into the city. 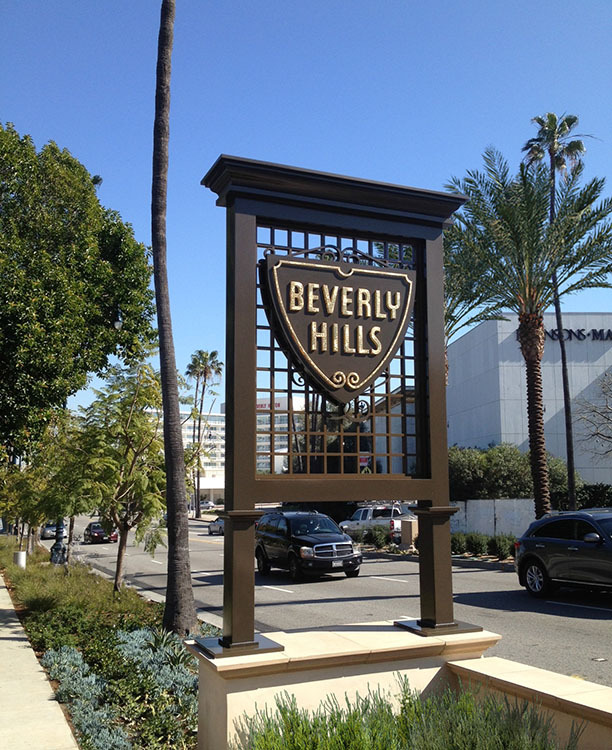 The project at Whittier Boulevard and Wilshire Boulevard was the first gateway completed and includes gateway signage with illuminated plinths and large specimen date palm trees that mark this point as you enter the city. 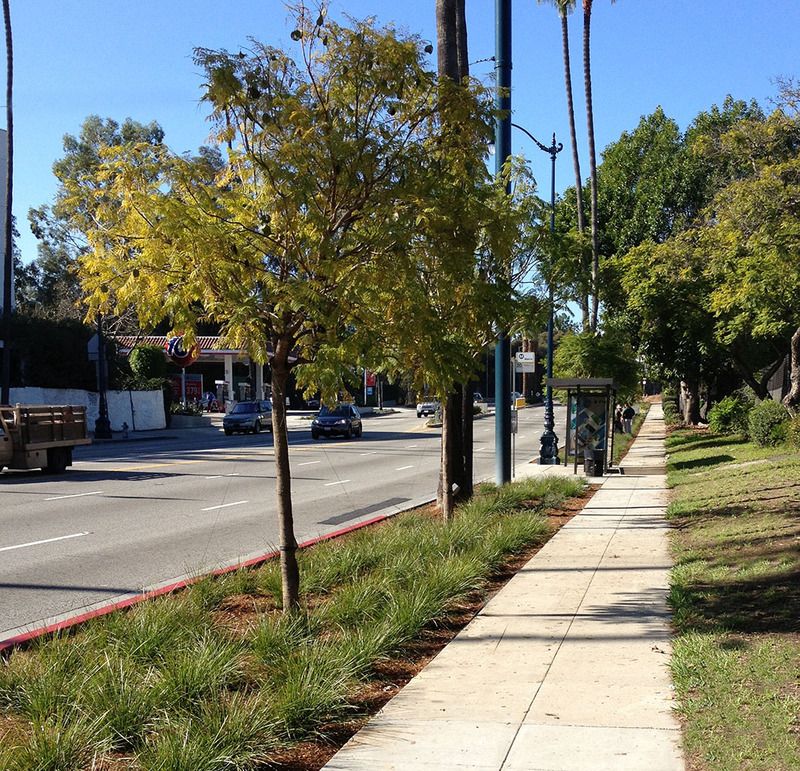 Additional sites at San Vicente Blvd and Olympic Blvd have been completed and add to the entry experience of these streets as well. 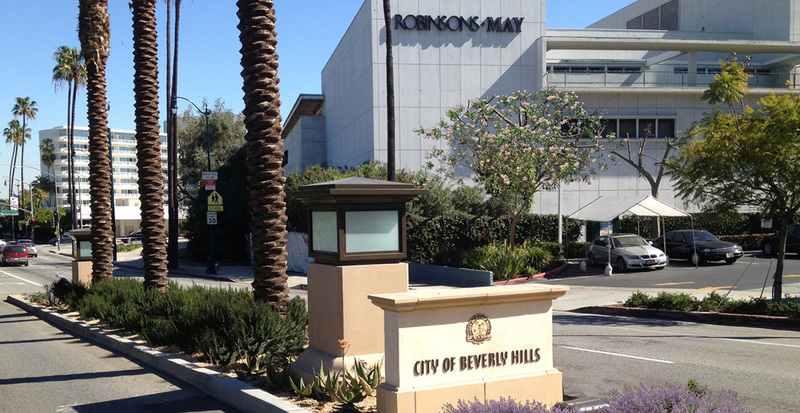 This landscape was the first streetscape venture in the City of Beverly Hills with water saving drip system that will serve as a model for future projects in the City.